Maruti Ciaz & Ertiga to get 1.5 liter diesel engines: Specifications revealed! Maruti Suzuki has been working on the all-new 1.5-litre diesel engine for a long time now. The manufacturer is working on a diesel engine that will replace the current 1.3-litre diesel engine sourced from Fiat. Earlier, this all-new engine was expected to be launched with the facelifted Ciaz that was launched last year and then with the all-new Ertiga. However, both the models were launched with the good old 1.3-litre Multijet engine from Fiat. According to T-BHP, the all-new 1.5-litre engine is now ready for launch in the market. The same report also states that the Ciaz will be the first recipient of the all-new engine before it is offered with other cars in the Maruti Suzuki range. It will be first offered as an option but would not replace the 1.3-litre Multijet completely. It is quite possible that the all-new diesel engine skips on the Smart Hybrid Vehicle by Suzuki (SHVS) mild hybrid system altogether. The all-new 1.5-litre engine gets a 1,498cc of displacement with in-line 4-cylinder set-up. It will be known as the DDiS 225 engine and will produce a maximum power of 94 Bhp @ 4,000 rpm and a peak torque of 225 Nm between 1,500 rpm to 2,500 rpm. The engine reportedly also gets the dual mass flywheel that will lower down the vibration and will make the engine extremely smooth. The engine is also very lightweight that will further reduce the weight of already light Maruti vehicles and will increase the overall fuel efficiency. Currently, the engine returns a maximum fuel efficiency of 26.82 km/l. Currently, the 1.3-litre engine of the Maruti Suzuki cars is supplied by Fiat and is the only diesel engine used by the manufacturer. The four-cylinder engine produces a maximum power of 89 Bhp and 200 Nm. It is known as DDiS 200 engine. The 1.3-litre engine gets the SHVS mild hybrid system with the Ciaz and the Ertiga and returns a phenomenal fuel efficiency. The life of the 1.3-litre diesel engine in the Maruti Suzuki cars is expected to remain till the time BS-VI emission norms kick in. 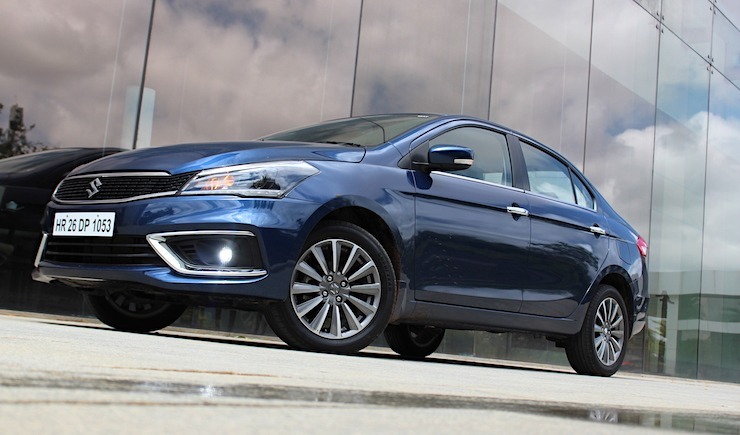 Interestingly, the new Ciaz facelift marked the debut of Maruti’s all-new 1.5-litre petrol engine. The engine was developed in-house by the manufacturer and is also available with the Maruti Suzuki all-new Ertiga. 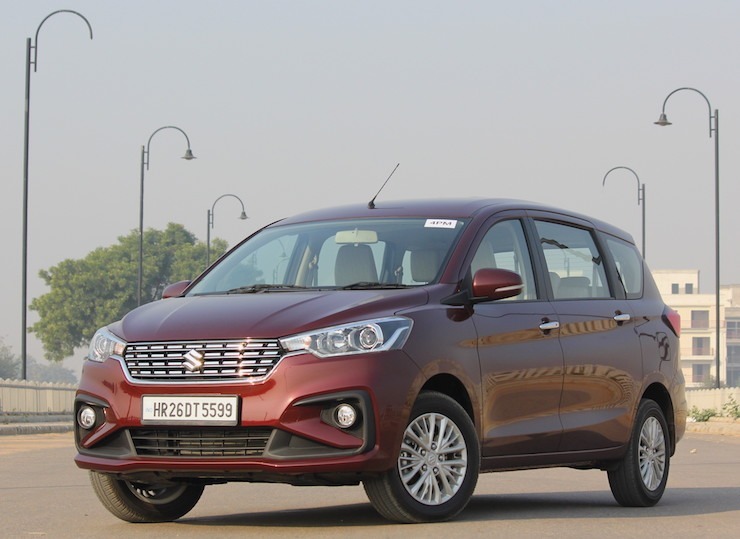 While the bigger cars from the brand will continue to offer both diesel and petrol engines even after the BS-VI norms become mandatory in the Indian market, the smaller cars will no longer offer the diesel engines. Maruti’s chief said that the difference between the price of the petrol and diesel variants would be at least Rs. 2.5 lakhs after the BS-VI emission norms kick-in in the market. Hence, the smaller cars are expected to only offer hybrid petrol engines and diesel engines would be limited exclusively to the bigger cars.